Israeli soldiers abducted, on Sunday at dawn, two Palestinians, including a legislator, from their homes in Salfit, in central West Bank, and in Tubas, in the northeastern part of the West Bank. 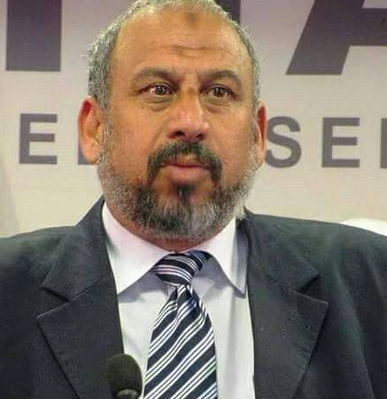 Media sources in Salfit said a large military force invaded the city, before many soldiers invaded the home of Palestinian Legislative Council member, Omar Abdul-Razeq, and abducted him after violently searching his home. The soldiers also invaded Tubas city, before streaming the home of former political prisoner, Ashraf Daraghma, and abducted him after ransacking his property during extensive searches. Furthermore, the army invaded, late on Saturday evening and on Sunday at dawn, several communities in the West Bank governorates of Jenin, Qalqilia and Bethlehem, before storming and violently searching homes, and abducted twelve Palestinians; three from Jenin, eight from Qalqilia, and one in Bethlehem. In addition, the soldiers abducted ten Palestinians, including two former political prisoners, from their homes in various parts of the southern West Bank governorate of Hebron.